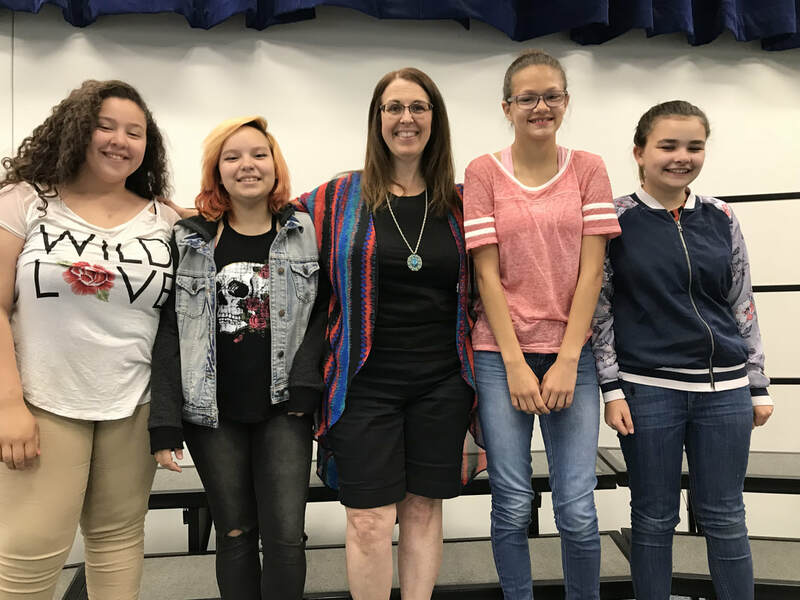 Welcome to 7/8 Ladies Choir! 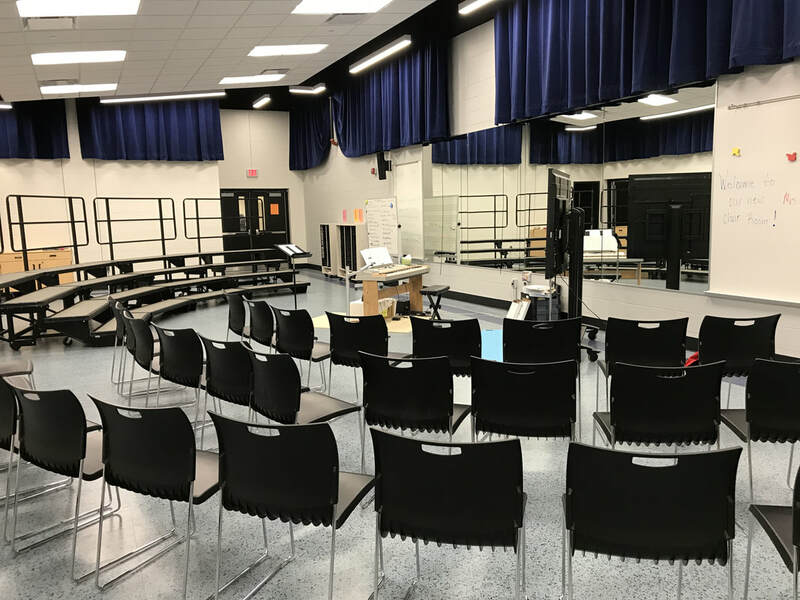 We have a brand new choir room and I am excited for the students. You might ask, what will 7/8 graders be doing all year besides singing some songs? I am so glad you asked. They will be learning different styles/genres of music and learning to express the music to the best of their young ability. We will be singing primarily 2-3 part music throughout the year. This will prepare these current 7/8 graders to be very prepared for high school. 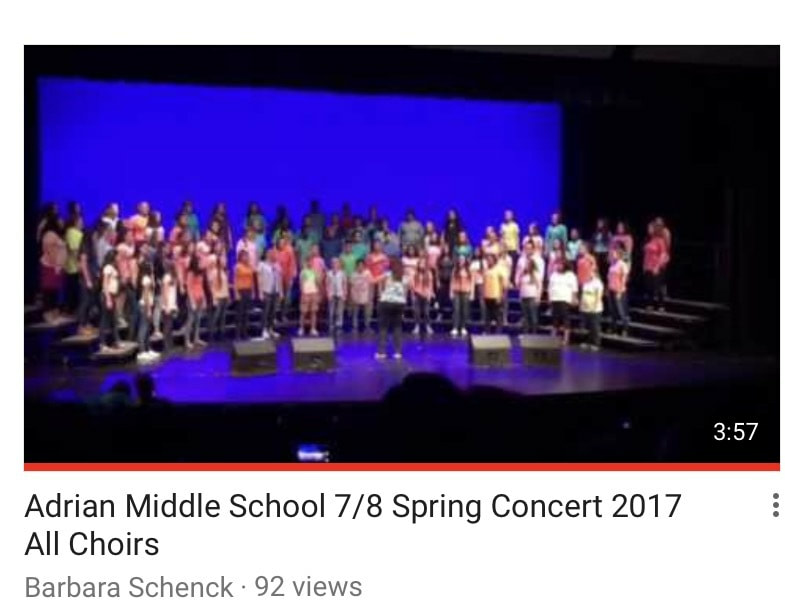 This year our 7/8 graders will be singing in 3 concerts and 1-2 festivals (depending on if they qualify for State Festival). They will studying Music Theory which will help them understand the music they are reading daily. They will learn to sight-read music and write simple compositions. ​Our 6th graders will be studying to learn this new foreign language called Music Theory. They will be learning notes, rests, note names, dynamic signs and they will learn to read the Treble and/or Bass Clefs. There is so much to learn and just like learning to read and spell, it takes years to master learning Music Theory.